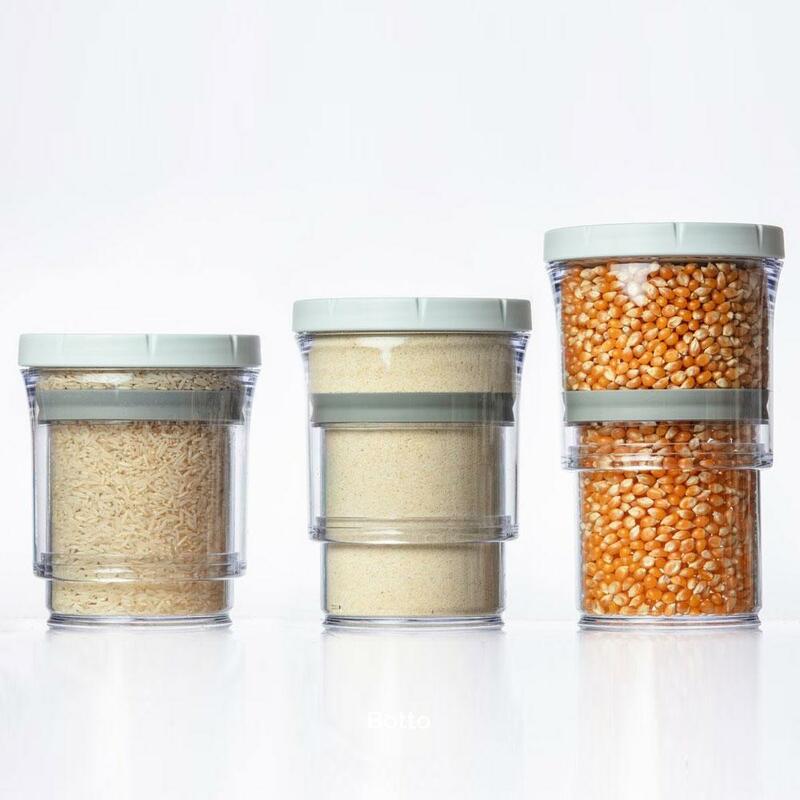 Botto is the latest innovation in storage jars. 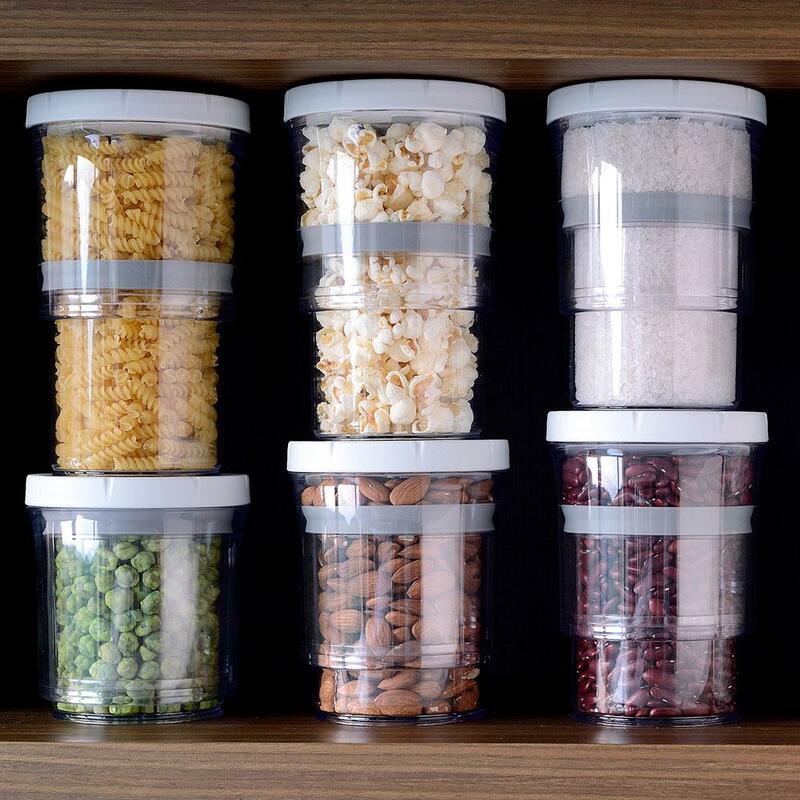 The award winning design allows you to maximise your storage space, whilst keeping your food fresher than ever. 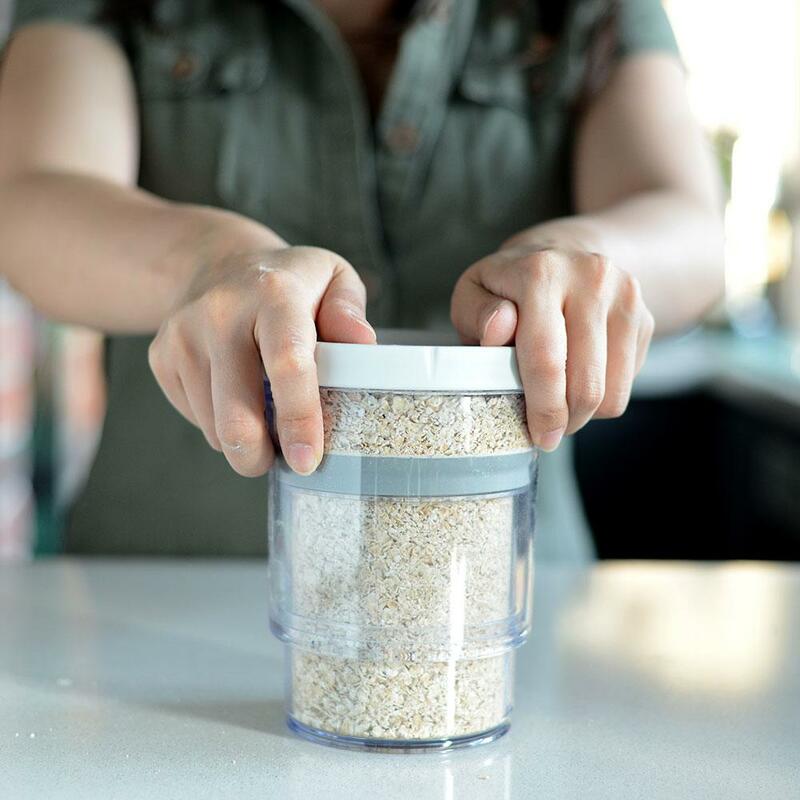 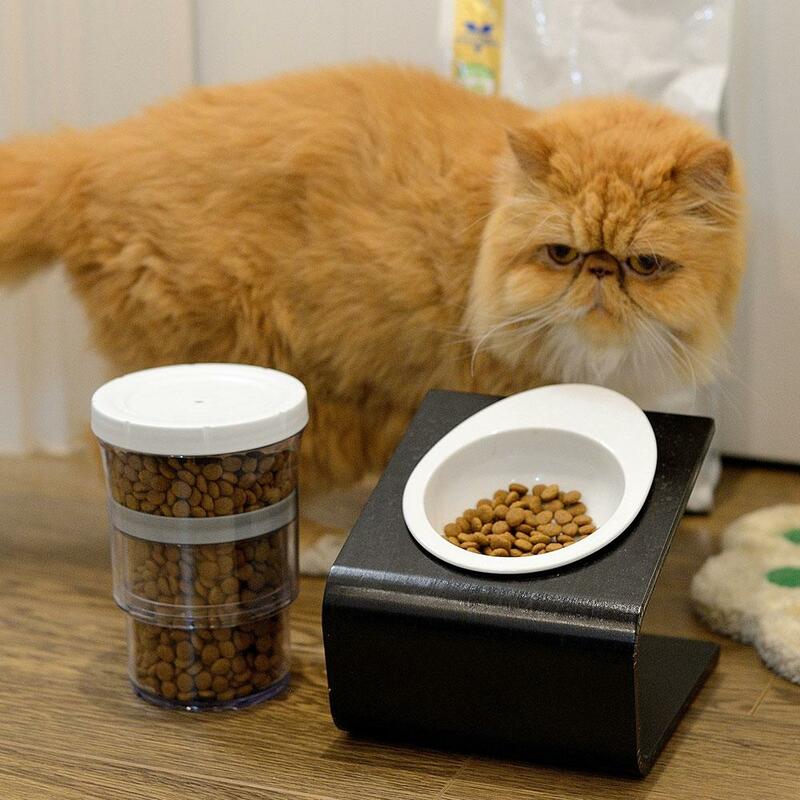 Its patented design features a vacuum lid, which when pressed down extracts all the excess air from the container, thus preventing your food from expiring. 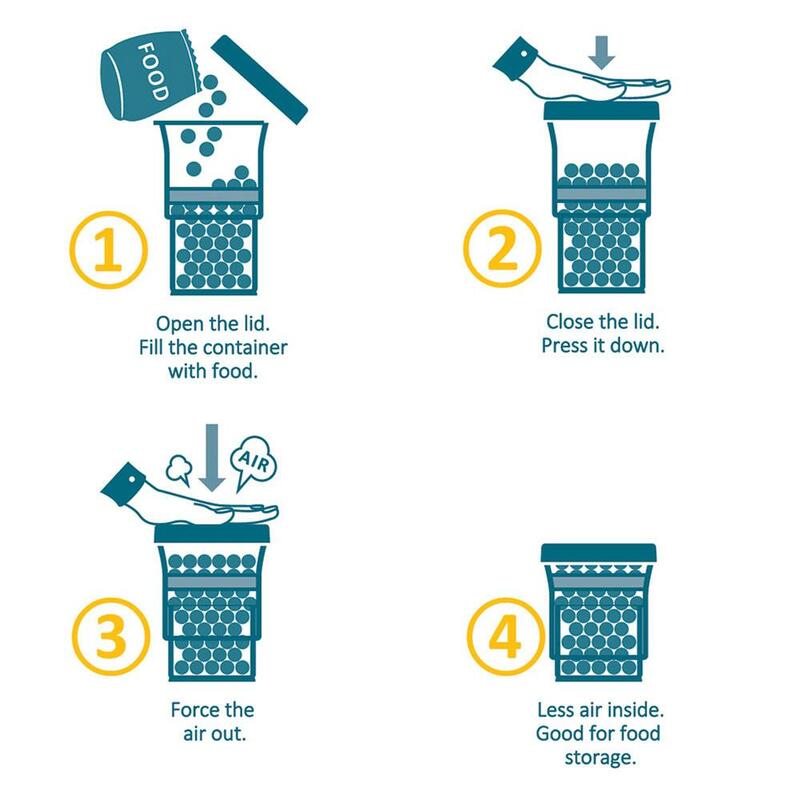 Whilst keeping your food fresh it also allows for you to save space in your cupboards. 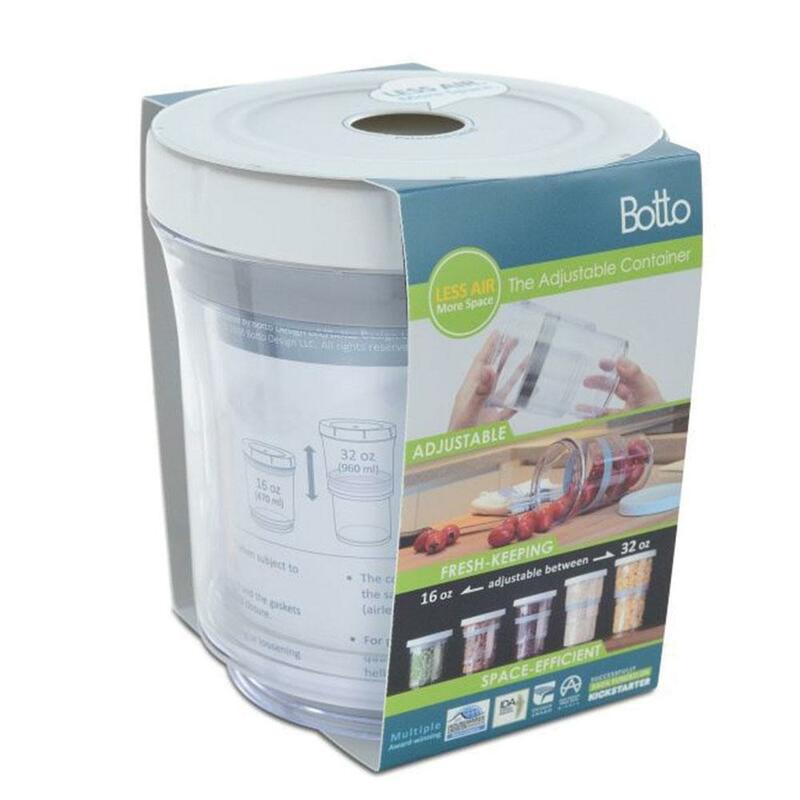 Botto will shrink from a 32oz (960ml /19.5cm) to 16oz (470ml / 11.8cm). 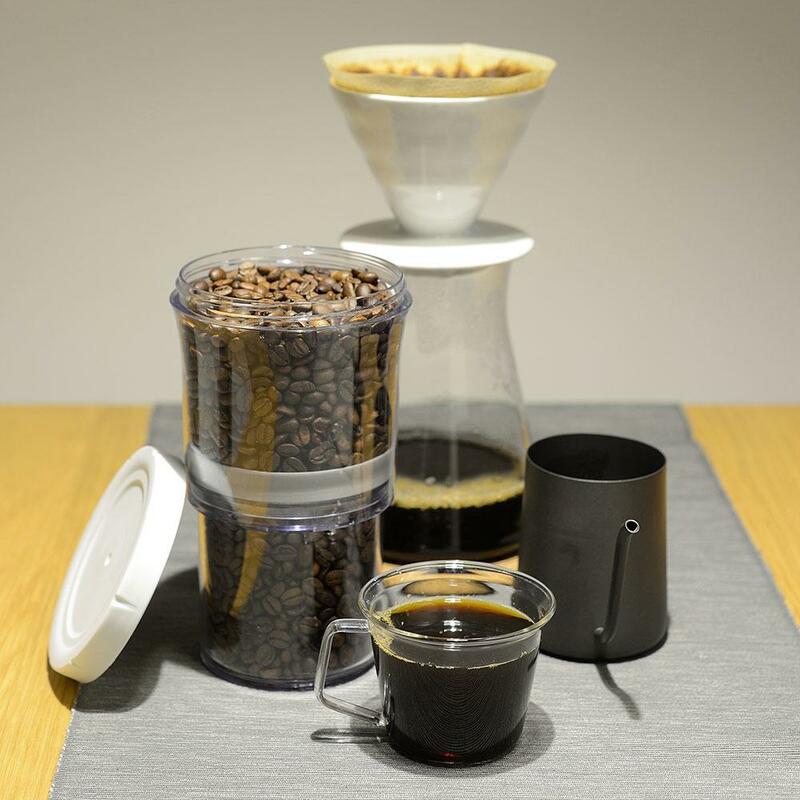 A simple, effective and one-of-a-kind design that’s loved by all.